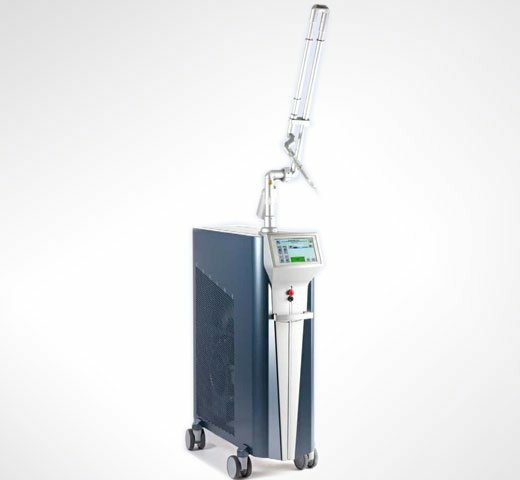 Sinon is an FDA-approved Q-switched Ruby laser that we use for removing brown spots/freckles and unwanted tattoos. The number of treatment sessions needed depends on the problem that is being addressed. What is Sinon treatment like? Prior to the procedure, your skin will be cleansed and prepared for treatment. Sinon is considered to be a very tolerable procedure for the vast majority of our patients. When used for treating brown spots & sun damage, typically ice or cold air is more than enough to reduce any potential discomfort. When used for tattoo removal, we’ll perform injectable numbing prior to treatment, so you’ll feel very little discomfort if anything at all. You may feel a tiny sting when the laser is being used on the skin, but this feeling is fleeting & not very intense at all. After the treatment, we’ll apply a mild topical steroid cream to reduce inflammation and calm the skin. What are the side effects of Sinon? Any downtime? Side effects & downtime from Sinon are minimal. Most patients experience redness & crusting in the treatment area, resolving over the course of approximately 1 to 3 weeks, depending on the treatment area. The skin may remain red or pink for several months after treatment but is easily covered with tinted sunscreen or makeup. You’ll be able to return to your normal daily activities immediately after treatment. You’ll also be given specific post-treatment instructions after the procedure. Make sure to closely follow these instructions for best results. When will I see results from Sinon? How long will they last? With brown spots, some results are seen as soon as the initial healing phase is done, but you’ll continue to see an improvement in your results as any residual pink discoloration of the skin gradually fades. Results are permanent, however you may continue to see similar pigment irregularities develop on your skin as time goes by. These are new versions of the spots that we have already treated. These are normal signs of skin aging, not previously treated spots coming back. With tattoo removal, after your skin has healed from the treatment you’ll notice that the ink has faded. The ink will continue fading more & more with each subsequent treatment. Of course, tattoo removal is permanent.